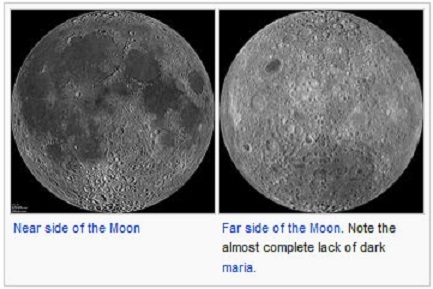 Aside from its obvious uses on earth radar is used to map the moon and other planets. 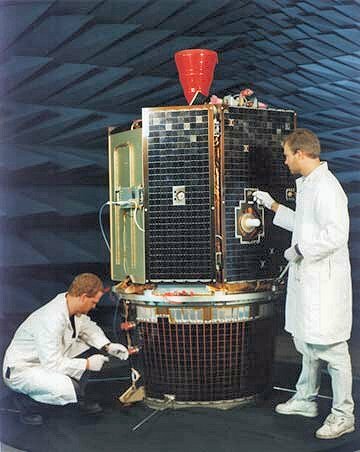 Back in 1994 the Clementine Lunar Orbiter was used in a radar experiment. Clementine (officially called Deep Space Program Science Experiment (DSPSE)) was a joint space project between the Ballistic Missile Defense Organization and NASA. Launched on January 25, 1994, the objective of the mission was to test sensors and spacecraft components under extended exposure to the space environment and to make scientific observations of the Moon. The project was named Clementine after the song “Oh My Darling, Clementine” as the spacecraft would be “lost and gone forever” following its mission. The “Bistatic Radar Experiment”, improvised during the mission, was designed to look for evidence of lunar water at the Moon’s poles. 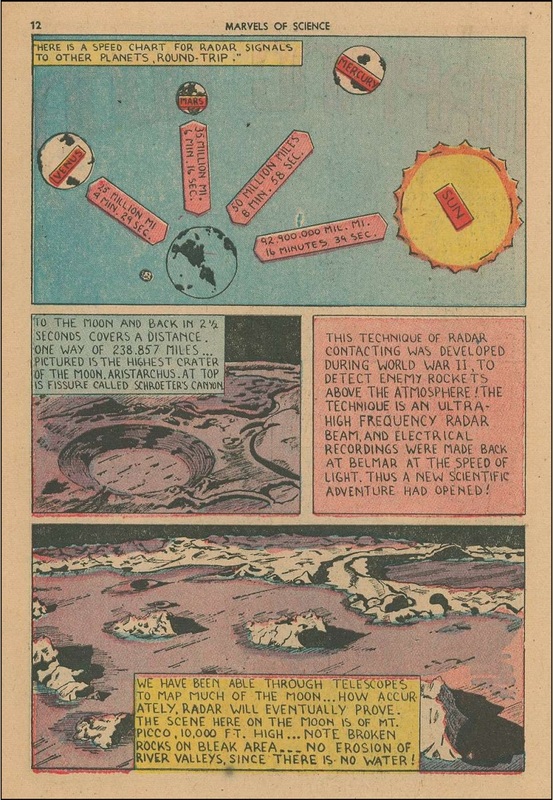 Radio signals from the Clementine probe’s transmitter were directed towards the Moon’s north and south polar regions and their reflections detected by Deep Space Network receivers on Earth. Analysis of the magnitude and polarization of the reflected signals suggested the presence of volatile ices, interpreted as including water ice, in the Moon’s surface soils. A possible ice deposit equivalent to a sizable lake was announced. However, later studies made using the Arecibo radio telescope showed similar reflection patterns even from areas not in permanent shadow, leading to suggestions that Clementine’s results had been misinterpreted and may have been due to other factors such as surface roughness. The Arecibo Observatory’s 1,000 ft (305 m) radio telescope is the world’s largest single-aperture telescope. One of the three major areas of research it is used for is radar astronomy observations of the larger objects of the Solar System.